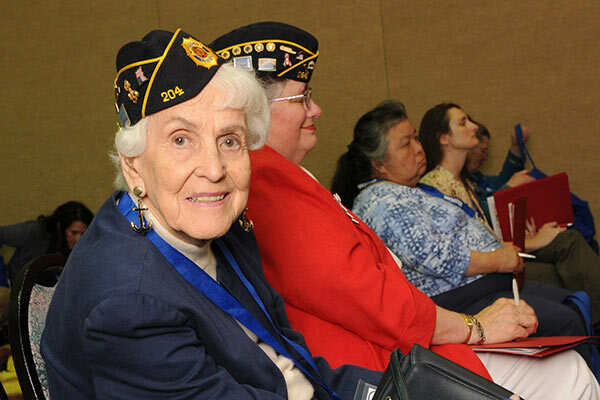 To celebrate the 100th anniversary of women in the military, Connecticut’s Veterans Service Organizations are planning to host an awards ceremony that celebrates and honors all World War II women veterans. I am asking for your support in locating and identifying women who served as part of the United States military during WWII! These WWII veterans are all in their 90s, and it’s imperative that we be aggressive about identifying as many of our women vets as possible before April 22 so we can plan a recognition event for them. If you have any questions about the WWII women’s vets awards ceremony, please call Jamie DePaola at 860-985-2064, or Sal Sena Sr. at 860-614-6188.